Before we sit down with you to go over your tax return, certain information will be needed. Of course, these days pre-filling takes care of a lot of the “paperwork”, and if you wait until late-July or mid-August the ATO’s systems will most likely be able to provide most of the information from employers, banks, government agencies and other third parties. We will then be able to double-check the information is correct and enter any deductions you want to claim. 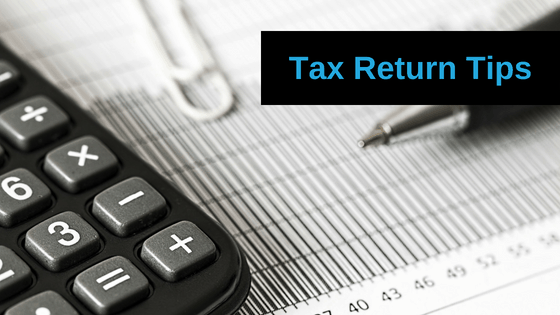 However, to be thorough, before coming in for your tax appointment here are the sorts of information needed to enable us to complete your tax return. When completing your tax return, you’re entitled to claim deductions for some expenses, most of which should be directly related to earning your income (called “work-related expenses”). Naturally, a deduction reduces your taxable income, and means you pay less tax. Clothing, laundry and dry-cleaning expenses: To legitimately claim the cost of a uniform, it needs be unique and distinctive, for example it contains your employer’s logo, or is specific to your occupation, like chef’s pants or coloured safety vests. Home office expenses: Costs could include computer, phone or other electronic device and running costs such as power and an internet service. There may be scope for depreciation, and only claim the proportion of expenses that relate to work, not private use. Car expenses, with some exceptions (such as transporting bulky tools or equipment that you need to do your job and that your employer requires you to transport, or travel between jobs — ask us if you think you may have a case for such claims). Phone or internet expenses that are related to your own private use. 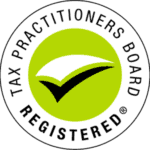 Call Taxwise on (08) 9248 8124 to book in your tax return appointment with one of our specialists.